Nearly five centuries ago a fleet of boats landed mysteriously on an island in an inland sea. There, an ancient Andean people hid a golden hoard greater than that of any pharaoh, then they and their treasure vanished into history--until now. 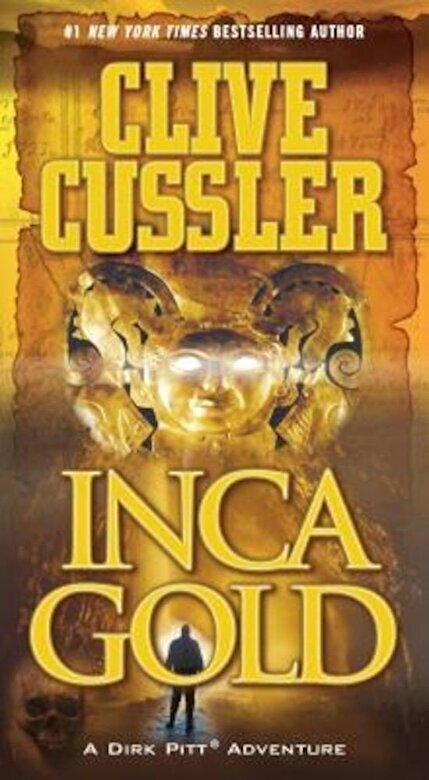 In 1998, in the Andes Mountains of Peru, Dirk Pitt dives into an ancient sacrificial pool, saving two American archaeologists from certain drowning. But his death-defying rescue is only the beginning, as it draws the intrepid Pitt into a vortex of darkness and danger, corruption and betrayal. A sinister crime syndicate has traced the long-lost treasure--worth almost a billion dollars--from the Andes to the banks of a hidden underground river flowing beneath a Mexican desert. Driven by burning greed and a ruthless bloodlust, the syndicate is racing to seize the golden prize...and to terminate the one man who can stop them.